Please patronize These Local Business Owners! Friendly Valley Recreational Association and the Business Office staff do not endorse or refer any of the following Advertisers. None of the Advertisers are connected or affiliated with Friendly Valley. All Contractors have paid a fee to advertise their Business on this site. 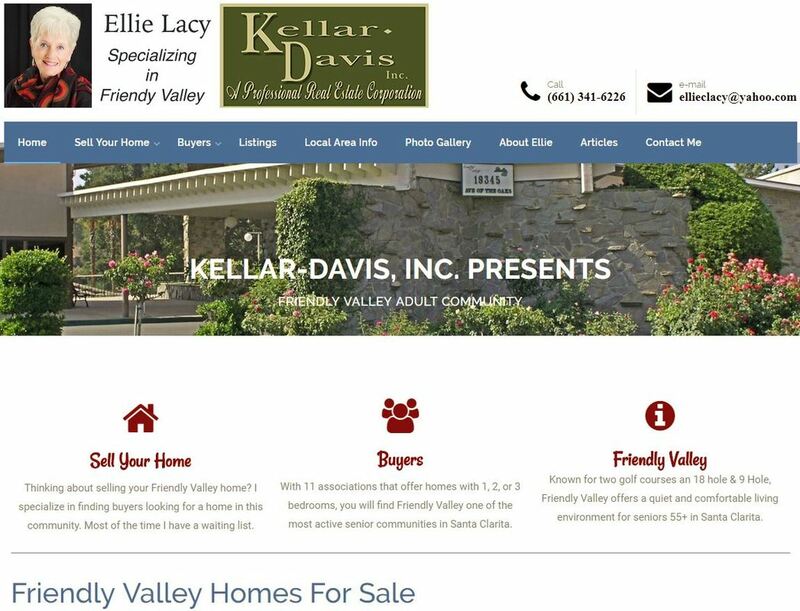 Helping people buy Homes inside and outside of Friendly Valley. This is a Link to LeeAnn Bell Realtor.